The Learning Academy Partnership is due to open a brand new ‘Free School’ in Paignton at the site which was left derelict since the Element School (former Tower House site) closed in December 2017. As part of the Trust we are thrilled to be able to advise all our parents that we have now received a provisional opening date for a brand new Church of England Academy and Nursery. 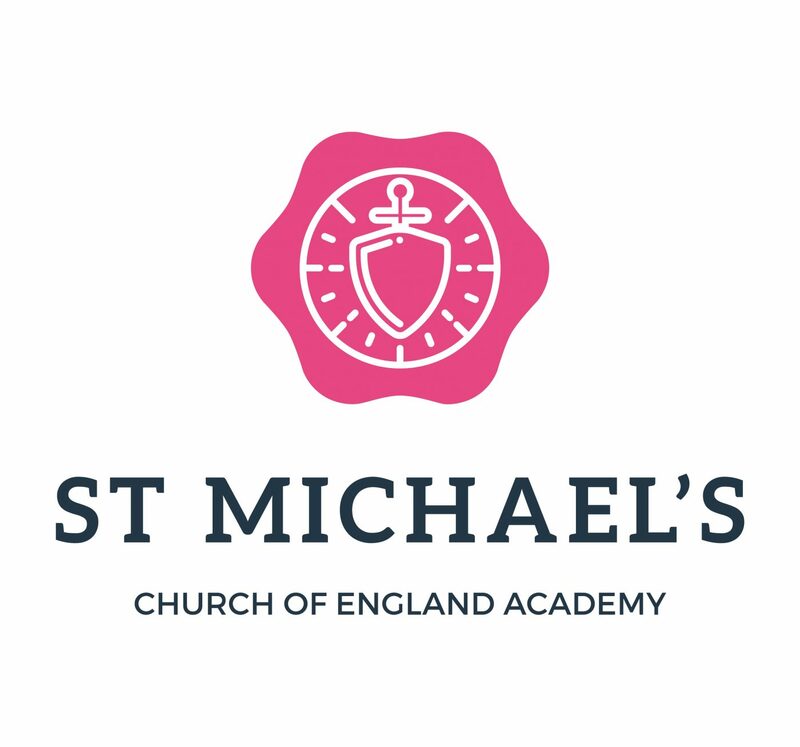 The new academy will be called ‘St Michael’s Church of England Academy. The site will undergo a multi million pound refurbishment and will open its doors to nursery and reception children in September 2020. If anyone would like more details or is aware of any family who may wish to make an ‘Expression of Interest’ for a Reception place for September 2020 for this new academy please contact our Admissions Officer – email address admissions@lapsw.org. The official application round will open in the Autumn 2019.